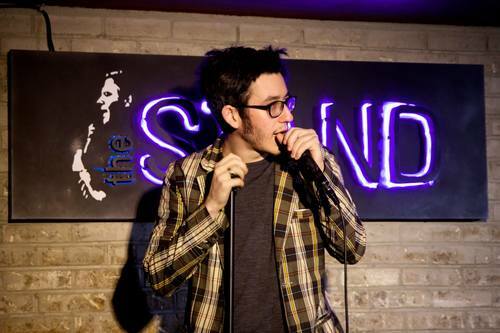 Sam Haft is a native New York comic of over five years, coming into the world of stand up via sketch and musical comedy. I’ve hosted and been featured at top clubs including Caroline’s On Broadway, The Stand Comedy Club & Restaurant, Gotham Comedy Club, Broadway Comedy Club, Stand Up NY, The Creek & The Cave, The Comedy Nest, Union Hall, and The Laughing Devil Comedy Club. I’ve also had the privilege of doing international shows in Montreal and South Korea. Check me out in the videos linked below! For the past two years, I’ve been producing shows at bars and clubs all over New York City; from stand up showcases, to podcasts, to open mics, to variety shows.